Both nominees represent a historic milestone for United States politics. Harris is the daughter of immigrants from India and Jamaica. 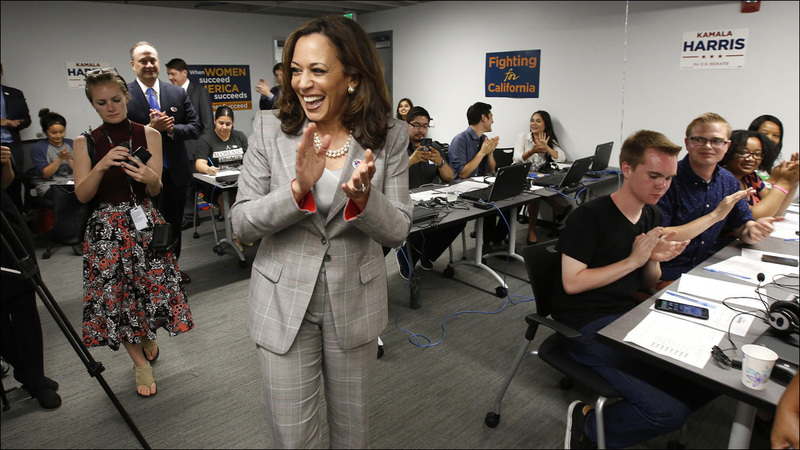 If elected this fall, she would become the first Indian woman to hold a U.S. Senate seat and only the second black woman elected to the Senate.